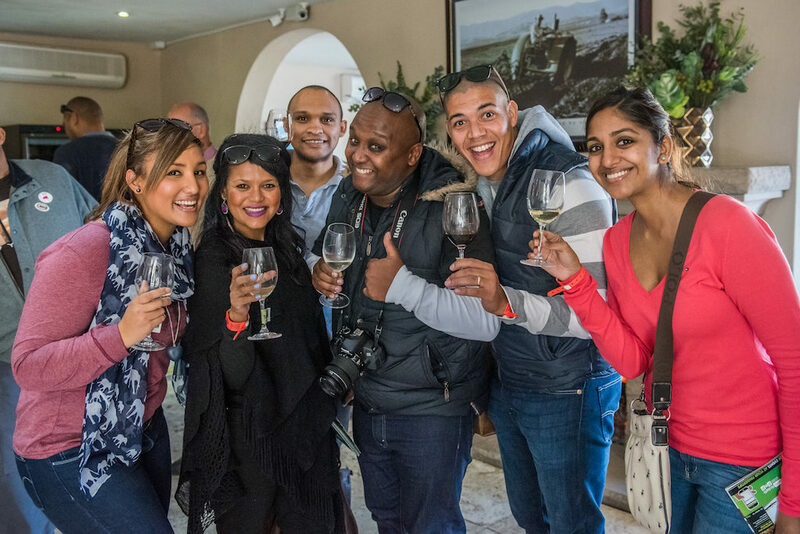 Experience the harvest in the heart of autumn with the 9th annual Hands on Harvest festival from 10-12 March 2017 in the beautiful Robertson Wine Valley. This down-to-earth country celebration offers families a chance to experience the magic of harvest while enjoying country hospitality. 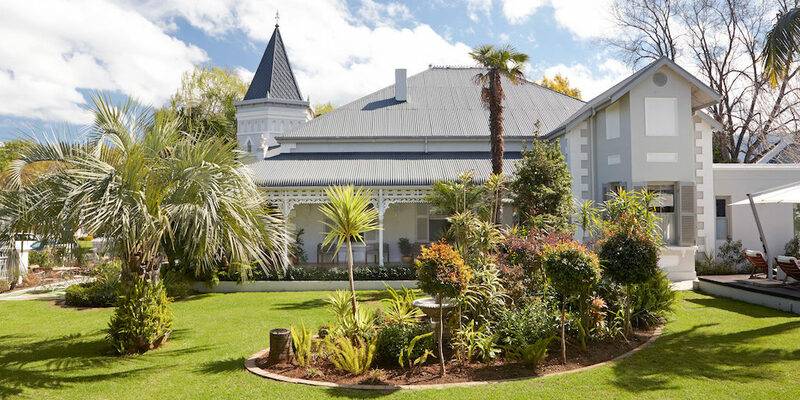 Indulge in country cuisine and enjoy delicious local wines from more than 40 wine estates, boutique wineries and tourism establishments from the Ashton, Bonnievale, McGregor and Robertson region. 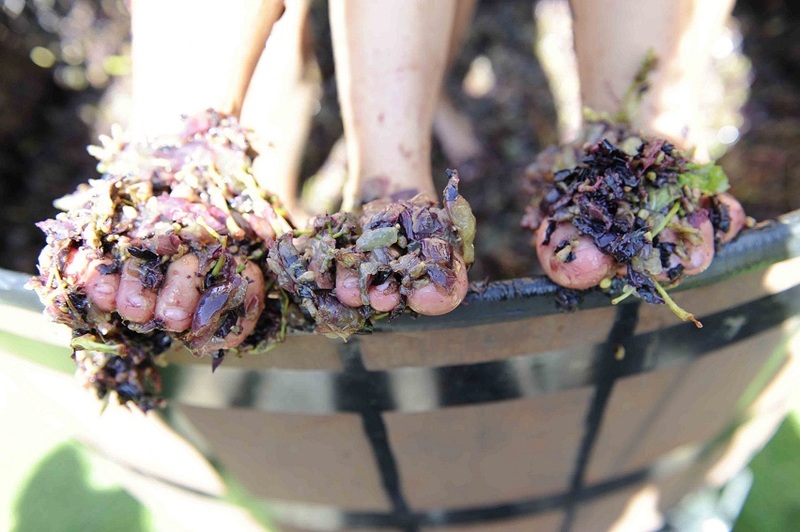 See the grape’s journey from vine to barrel by participating with hands on experiences from grape picking and stomping to wine tasting and blending your own creation. 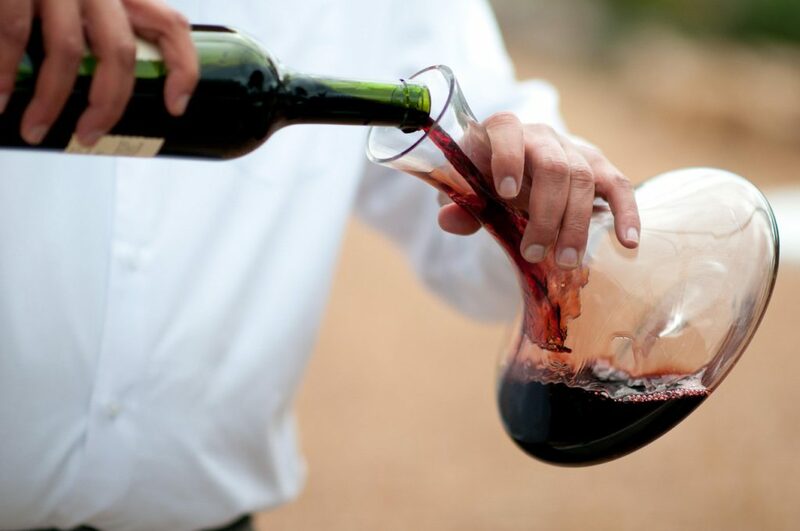 Enjoy authentic vineyard safaris, food and wine pairings and riverside lunches. The adventure lover can get their fix of excitement with a host of outdoor activities including skydiving, 4×4 routes, golfing, rock climbing, hiking, mountain biking and river cruises. 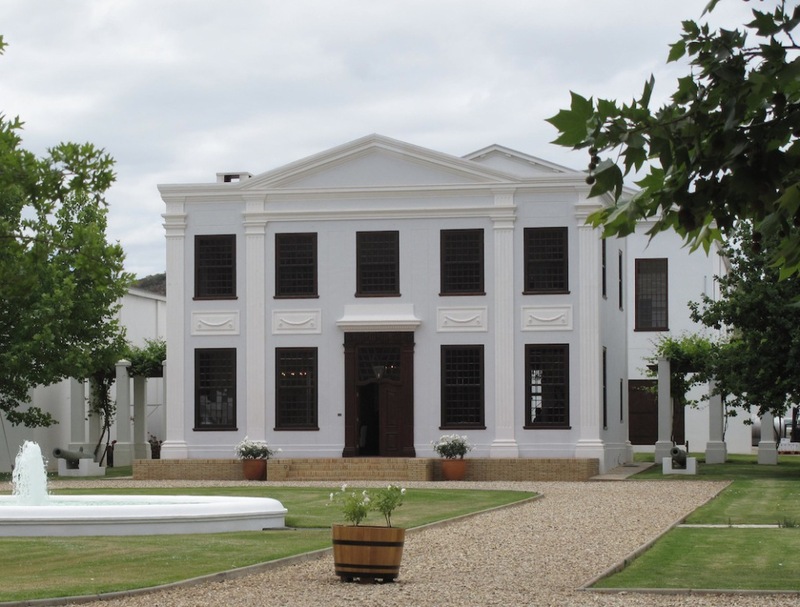 The first Hands on Harvest market will showcase country living at its best with local treats, country cuisine, delicious wines and kids’ activities. Hop onto the boat for a cruise down the river or listen to live music. 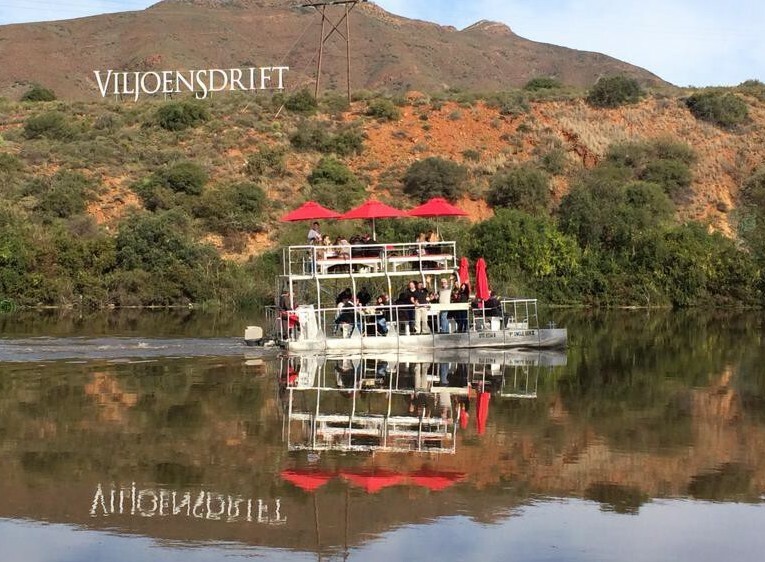 Sunday 12 March from 10h00 till 14h00 at Viljoensdrift Fine Wines and River Cruises. Free entrance. Groups are small and intimate to ensure that you have the very best hands-on experience. Book directly with the host no later than three days before the activity. Specify your dietary requirements. Payments are required in advance.